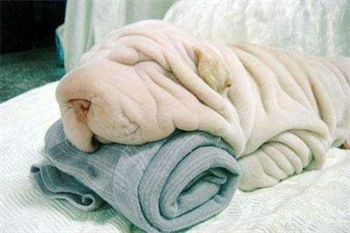 BuzzJack - Entertainment Discussion _ Gallery _ Funny Pictures _ Towel or dog? Aww, don't be so cruel I bet it's lovely. Please don't read my mind...I tell the truth to me! Don't let Jennifer Lopez or Beyonce see this! Zoms I want that dog!! A nice girl, but boring to the point of genius. Awwwwwwww that is sooooooooo cute. I'm sure it could be both! OMG I want it SO MUCH.